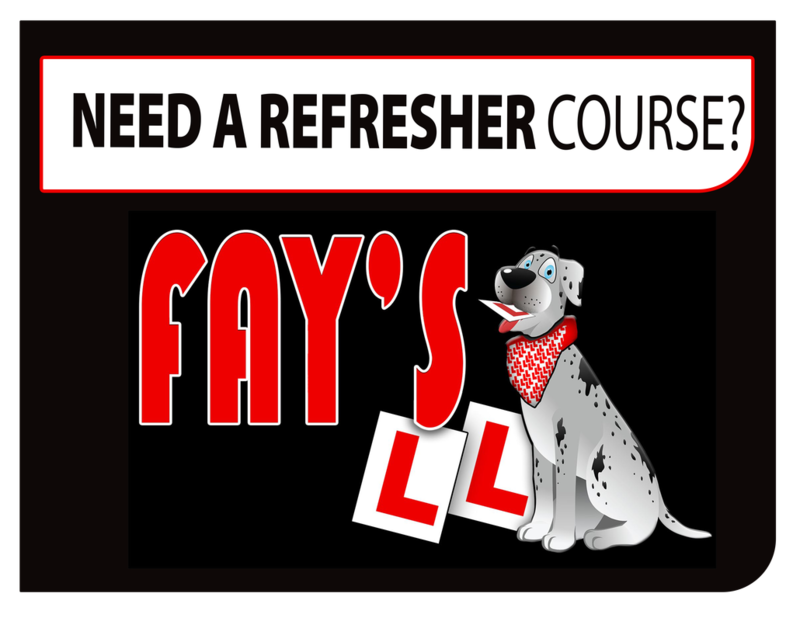 My refresher sessions will allow you to get back in the drivers seat. Make the most of your driving ability and regain your confidence. If you don’t want to do the PASS PLUS Course, then come on the motorway for a 2 hours session instead. Do you lack confidence driving at night? Why not try a ask for a nightime lessons. 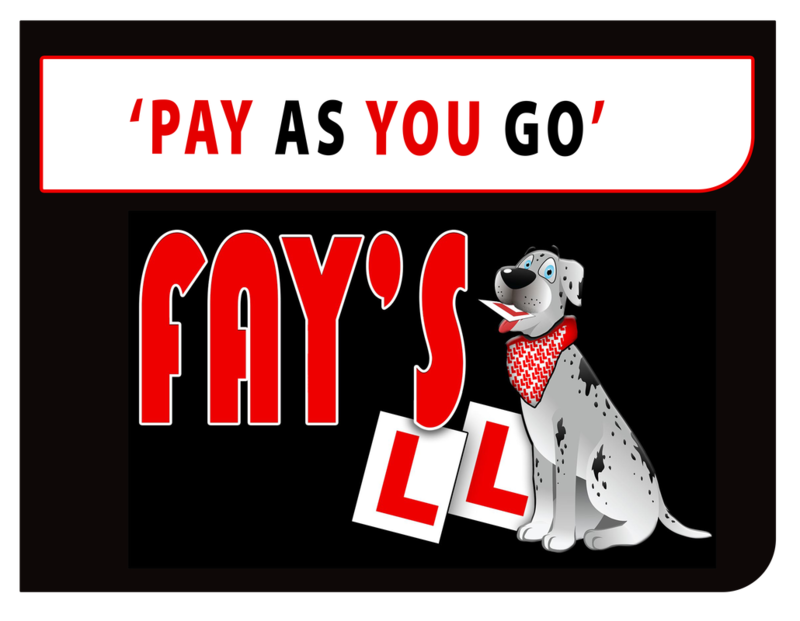 Many learner drivers arrive on Test Day, without ever previously taking a mock driving test. Although it is not essential, it can significantly improve your chances of passing the real test and could help you to identify the areas that may need improvement.It is of course a cheaper option if you are unsure of your readiness. A failure of the real DSA test involves more test booking fees, often further driving lessons and there is also the driving test waiting times to take into consideration. Using your existing instructor for a mock driving test is the most convenient, but sometimes a "fresh set of eyes" can prove beneficial. 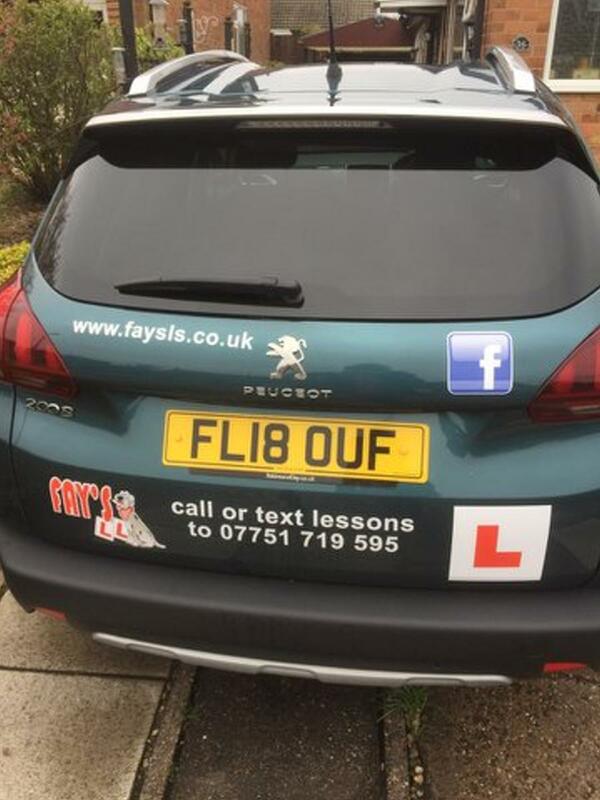 If you are a learner and have received driving lessons privately from family or friends, as a fully qualified driving instructor I am best qualified to provide a mock driving test. I can also offer invaluable advice to ensure you have the best chance of getting it right first time during the real DVSA test.